September’s Chef of the Month, Chef Robyn Almodovar was born in Brooklyn, New York. It is one of New York City’s most populous boroughs with approximately 2.6 million people. 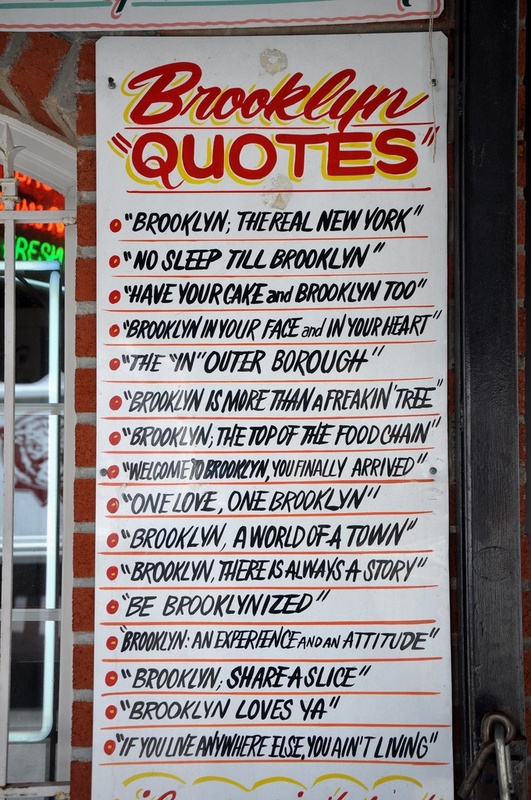 Brooklyn is a mosaic of the diversity of its inhabitants, places to go and history. It is well known for The Brooklyn Bridge, the Brooklyn Heights Promenade, Brooklyn Bridge Park, Brooklyn Tabernacle, Brooklyn Botanic Garden, Brooklyn Brewery and Brooklyn Museum. 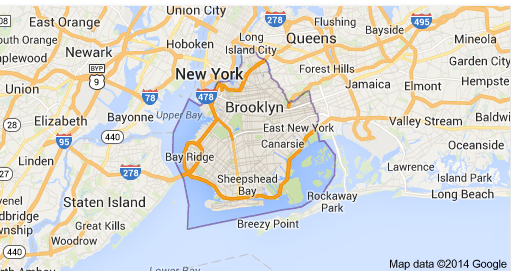 Location: Brooklyn, known as Kings County is one of New York City’s 5 boroughs. 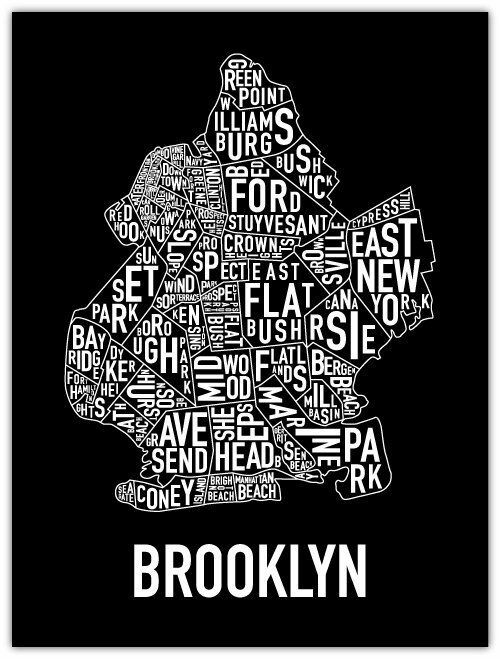 Have you ever been to Brooklyn? What are some of your favorite dishes you have eaten over there? 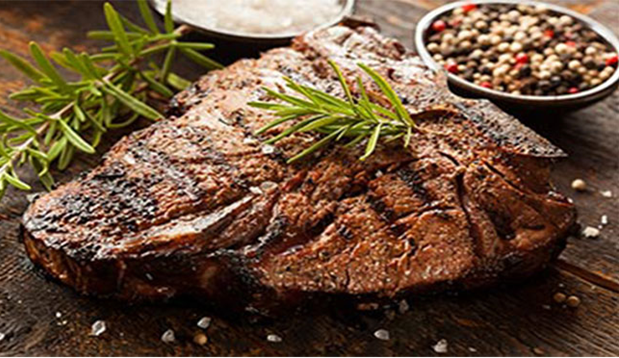 ← The Toughest Dish to Make? ?